As teens are developing, they go through a series of changes physically, emotionally, socially and intellectually. For a lot of teens, these changes can be overwhelming. According to Healthy Children, this is a critical time and these pressures can lead to mental health issues presenting themselves. 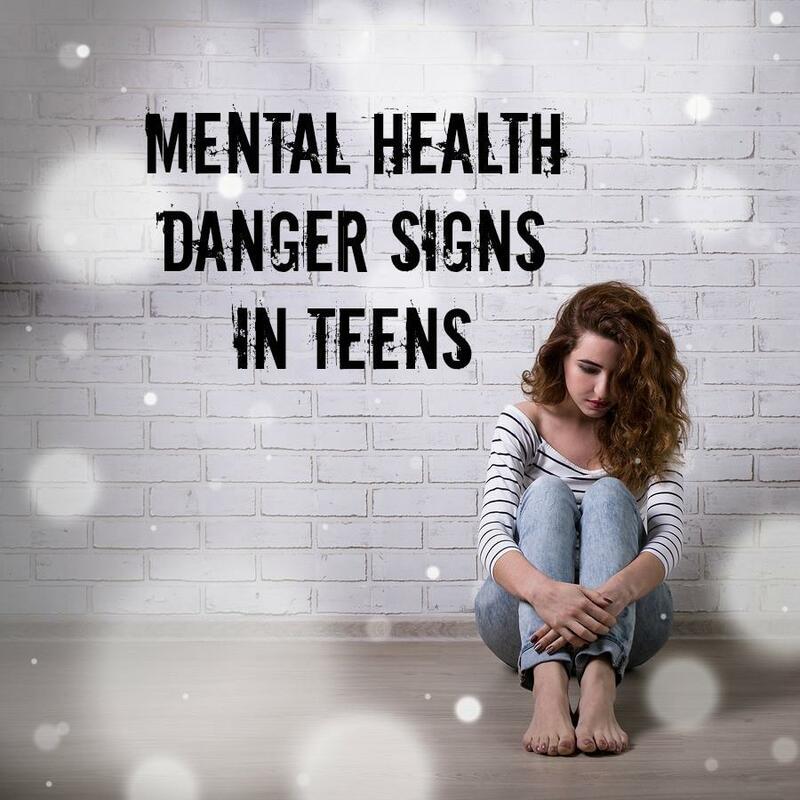 As a parent, it is important for you to know what to look for so that you can determine if your teen is just experiencing “normal” teenage behavior or is beginning to suffer from mental health issues. Personality changes that are out of character. Excessive sleeping or not sleeping. Loss or gain of appetite and sudden weight loss or weight gain. Not hanging out with old friends, dropping old friends and getting new friends very suddenly. Take your teen shopping or to the movies or out to eat, whatever they like, and just spend time with them, being open to conversation. Believe it or not, our teens need us just as much in their teen years as they did when they were little. You could tell your teen that you’ve noticed they aren’t acting like themselves lately and try to get them to talk to you. Sometimes they will, sometimes they won’t. Don’t let their rejection get you down. Listen without judging. This can be the hardest thing for a parent to do. But we all need a safe place to vent our feelings and frustrations. Seek professional help. If you’re not able to break through to your teen, seek the help of an experienced therapist who specializes in working with teens. At Doorways, we always offer a free consultation to parents who are looking for help for their troubled teen. Being the parent of a teen with normal teen challenges is not easy. But if you’re experiencing extreme challenges with your teen it can be heart breaking. It doesn’t mean you’re a failure as a parent. The fact that you are researching how to help your teen shows that you are a caring and loving parent. At Doorways, our compassionate counselors treat teens with respect and caring. We listen without judging and we provide confidential help for teens and families going through crisis. If something is going on, take that first step and give us a call today. We have helped hundreds of families get their hope back and we would be honored to help you!